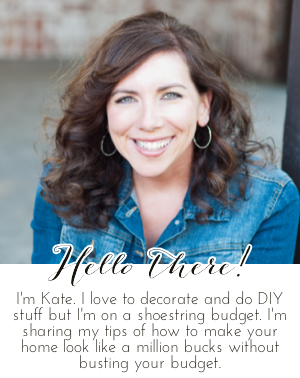 Chic on a Shoestring Decorating: Flaunt it Friday #20! Yay for Flaunt it Friday! You guys are awesome... another week of over 100 party friends! Can't wait to see what you did this week! Thank you for hosting! I see some things I want to look at right away! I appreciatet the chance to share my ladybug! have a great weekend! thanks for hosting! such good stuff to look at! Thanks for hosting... I love linking up AND diving into new links. My *fave* this week is the Minnie Mouse Cake and cupcakes! She has a great tutorial with lots of pics, too - which is so nice when you are learning (like me). love your blog, thanks for hosting this great party! Thanks for hosting such a great "OPEN" link party! I dislike rules! *giggles* Remember in high school when they gave us that test, the one where it would state to review the WHOLE test before beginning and that question #18 was something like only write your name and answer question #3....yea I was the po'ed one that wadded up my test cuz I had answered questions 1-17!! !